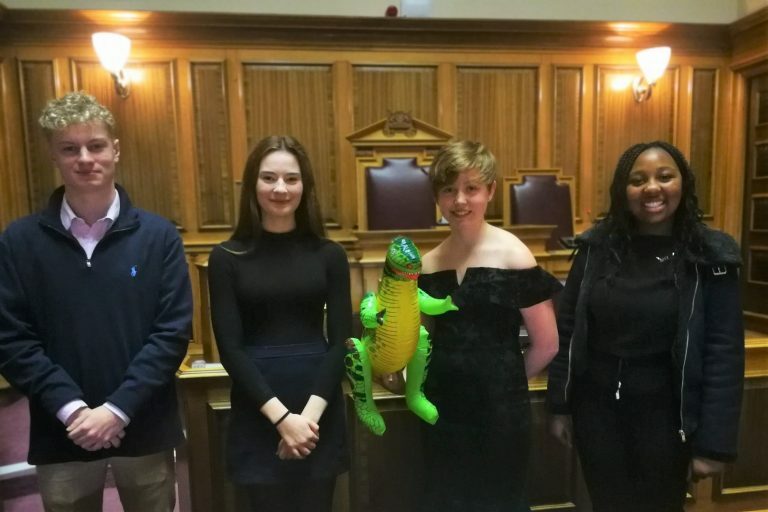 Four Dorset young people are taking their first steps on the political ladder after being elected to represent the county in the UK Youth Parliament. After weeks of campaigning, two Members of Youth Parliament (MYP) and two deputies have been elected from the 13 contenders. There were 11,838 votes case in total, with the four successful candidates announced yesterday, Thursday 7 February, at a ceremony at County Hall in Dorchester. MYPs represent Dorset on a regional and national basis, helping to engage young people in politics, democracy and citizenship. They also deliver their own personal manifestos to improve the lives of young people. Last year, MYPs tackled issues like mental health, exam stresses, and period poverty. The election is run by Participation People in partnership Dorset County Council. Cllr Andrew Parry, Cabinet member for education, learning and skills, said: “The high calibre of candidates from across Dorset – all campaigning passionately on issues relevant to the lives of young people in the County – demonstrates how by successfully engaging with their peers, they inspired thousands of them to cast their votes in support of this year’s Youth Parliament elections. “Congratulations to the successful MYPs and their deputies. I am confident they will be a strong voice for young people in Dorset at a local and national level”.